We’re discounting them for sale & you can get even better value – Buy 5 and you’ll get 1 free! 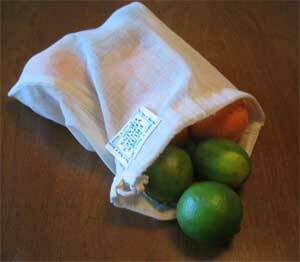 These organic produce bags are from the USA’s famous reusablebags.com website. Great value for a good product, get them while you can, because when they’re gone, they’re gone! These Rumparooz were part of the 1st big manufacturing round of Rumparooz cloth diapers . Both Tiny Tapir and Lil Danzell will be clearing off the remaining diapers from this batch as they are more or less considered seconds (due to weak aplix and also some of the diapers have thicker fleece inside rather than microfleece – which is better for night diapering but too bulky for newborns and small babies). Really, these prices will never come around again due to higher cost to us due to USD stronger against RM than before and also because this is below US rrp and only allowed because they are seconds items. 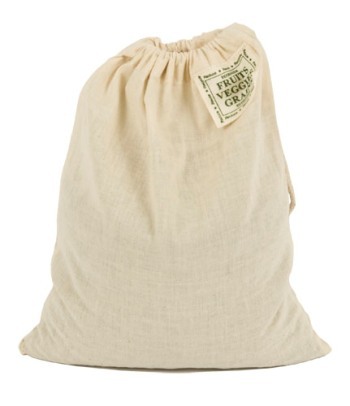 This is pretty much at or below our cost price for this batch of cloth diapers. Our new zoobies will be arriving early next week. Check out the Orangutan – how cute is his little round face! Rhaxma the Rhino has also been very popular at the Teeny Tiny Tapir Centre where she’s up on display. We still have 10 zoobies left from the previous order which we will continue to offer at the RM115 intro price until the new zoobies are uploaded in the store. Snap them up quick!